Knifeworld have shared the tracklist for their forthcoming new album, Bottled Out Of Eden. The new LP is scheduled for release on the 22nd of April via InsideOut Music. Sasys frontman Kavus Torabi: “One aspect of Bottled Out Of Eden is the idea of a self-made heaven or a self-imposed hell, that agony or ecstasy are often a choice. 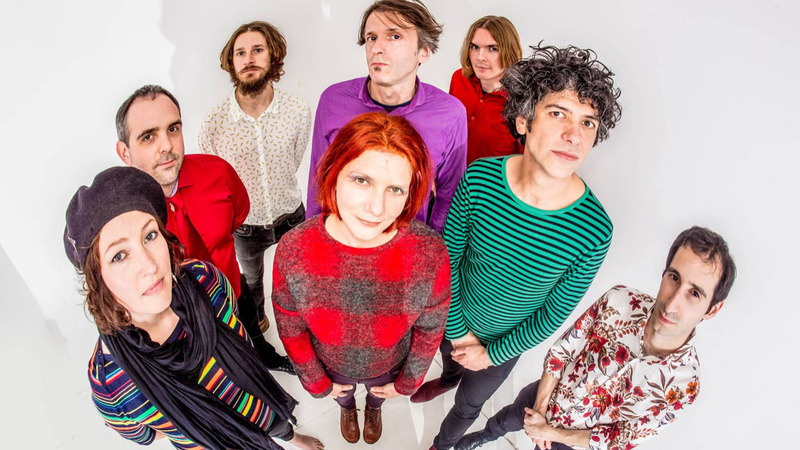 “I look back on the 25 years of making the kind of music I do, particularly the last six with Knifeworld and just feel so fortunate for the friendships, experiences and absolute joy it has brought.